Content Notice: [Click to read]Implied major character death BUT it's all so vague, even I have convinced myself it's just a nightmare and not reality, heee. this is amazing. And freaking powerful. Wow, what a powerful image. It's just begging for a fic. Wow, so many emotions in one pic! 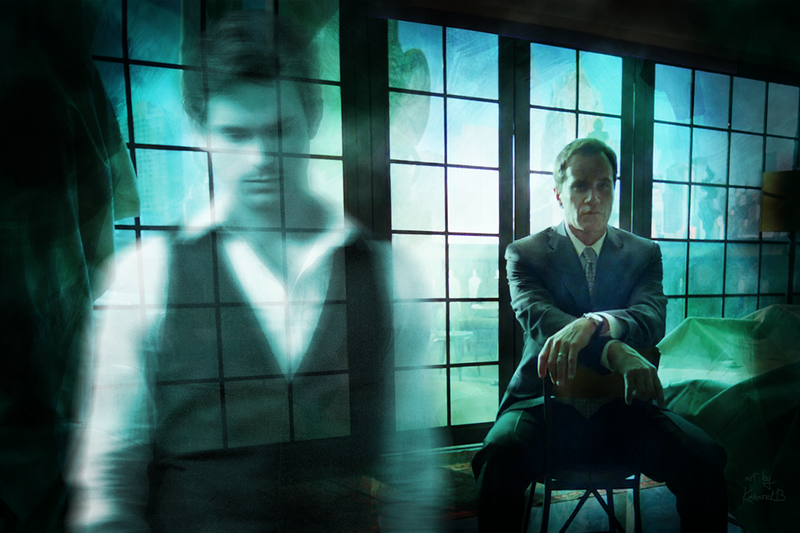 Though I wouldn't mind having Neal as a houseghost ;) Anyway, I'm up to read that story, like right now, but I'm sure with a pic like that it only can be terrific as well. Keep those great artworks coming! Thanks :D I wish I had gotten the bingo card before posting this. That would have filled the poltergeist square.